What better way to start the week than with the launch of a new web site. 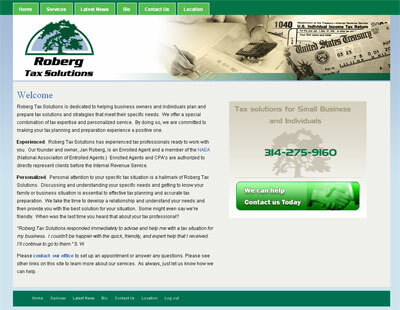 The site is built on the Word Press CMS system for which we built a custom template. What’s more is that this project was turned around in just over a week. If you need a web site in a hurry we can help! Wow! I can't believe how quickly you did that, and it looks great. Thanks for a job well done.